"In connection with the publication of information about the overhaul of the second Afghan Air Force Mi-17V-5 helicopter by the Slovak company LOTN, the Russian Helicopters, represented by the developer (the Mil Moscow Helicopter Plant) and the manufacturer (the Kazan Helicopter Plant), notifies about the illegitimacy of the work done," the company's press service said. According to the Russian company, the overhaul was carried out on the basis of the repair/overhaul documentation developed by LOTN without the participation and supervision of the designer and manufacturer. Furthermore, neither the updated overhaul and design documentation for the Mi-17V-5 military transport helicopter nor spare parts or group kits for the overhaul were supplied to the LOTN company. "Russian Helicopters holding disclaims all liability for the further safe operation of this helicopter and has good reasons to refuse to provide service support for this helicopter's operation," the company stressed. 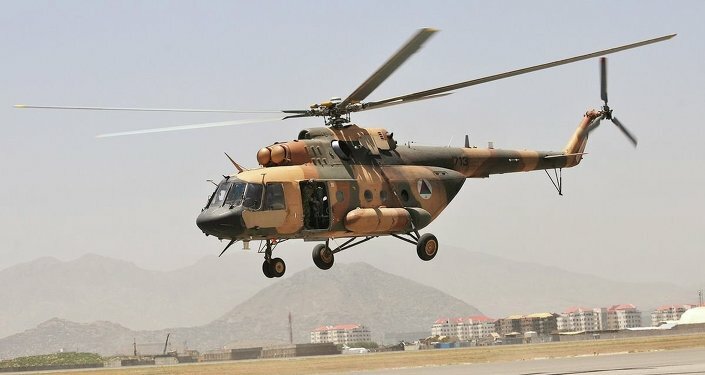 Slovakia-based aircraft repair company Trencin — LOTN announced on March 1 that it had completed the general overhaul of another Mi-17V-5 helicopter for the Afghan Air Force in line with a contract with NATO Support and Procurement Agency.